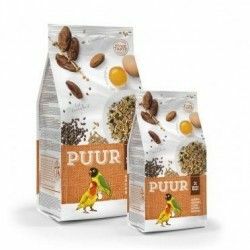 Complete food developed grain-based clean, selected and properly mixed to facilitate it alimentqaciñon you need your parakeet. 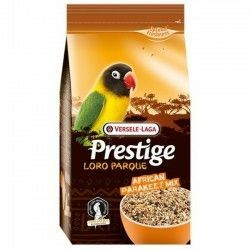 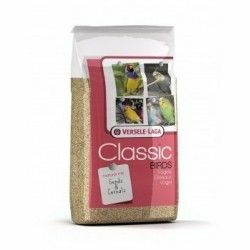 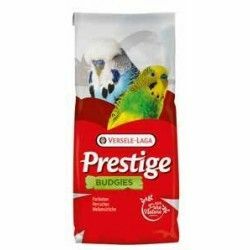 In addition it has been enriched with granules vitamin fortified to provide the extra supply with food that birds need in periods of breeding, growing or molting. 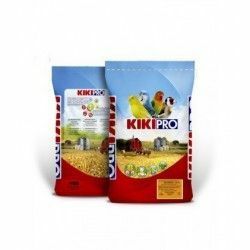 Highlights the large amount of granules vitamin-mineralized. 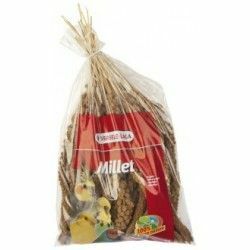 Ingredients: millet yellow, white millet, oats, peeled, roll of Daimiel, Paniset, granules vitamin-minerals. 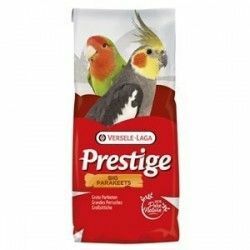 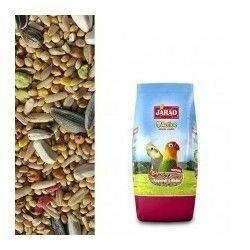 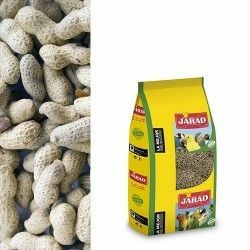 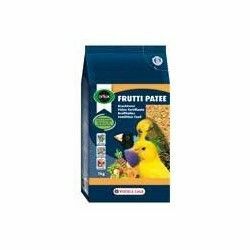 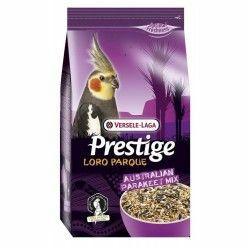 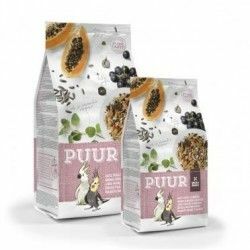 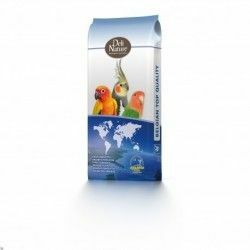 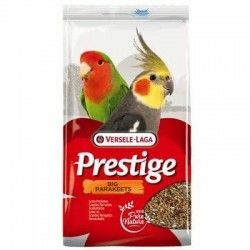 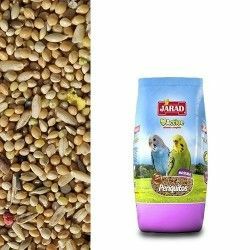 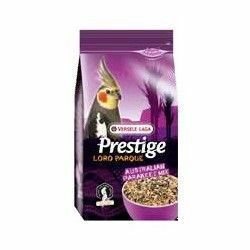 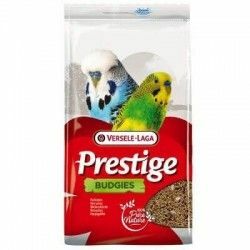 Description: KIKI complete Food for parakeets Complete food developed grain-based clean, selected and properly mixed to facilitate it alimentqaciñon you need your parakeet. 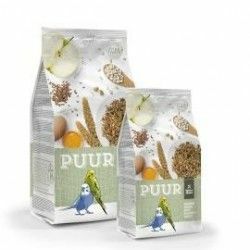 In addition it has been enriched with granules vitamin fortified to provide the extra supply with food that birds need in periods of breeding, growing or molting.